Finally the newest vibe of iPhone models aka the iPhone 6S and iPhone 6S Plus smartphone are now available for purchase in Brazil. Announced on September 9, the iPhone 6S and 6S Plus with 3D touch support takes center-stage as flagship iPhone models, paving a way for iPhone 6 and iPhone 6 Plus to get atleast $100 dearer on SIM-free pricing in many countries. Launch in Brazil is delayed but now that the official confirmation comes out you can get your iPhone upgraded. In Brazil, from any city you can purchase it via authorized re-sellers in Sao Paulo and Rio De Janeiro. 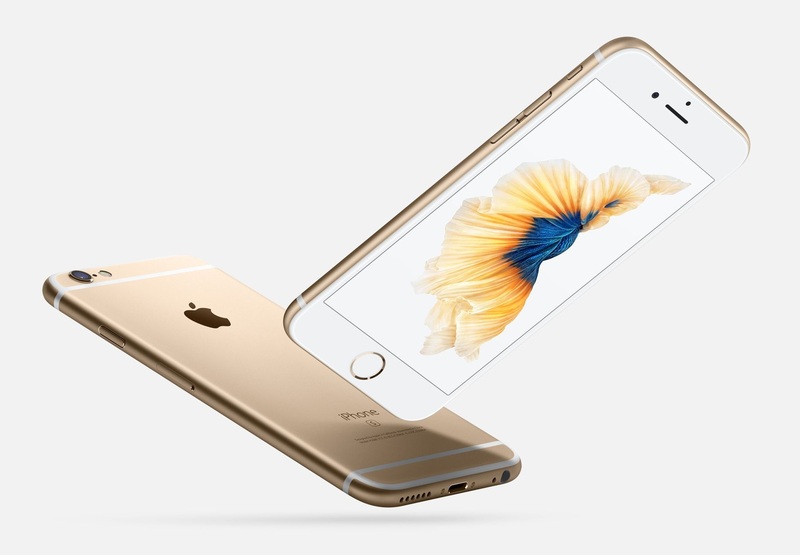 You can also order the smartphone directly from the Apple’s Brazil website. So which model is in your mind?